We look after our clients and aim to treat everyone holistically. Our ability to really look after our clients has led to us being awarded the ‘Service Excellence Award’ by WhatClinic for the last 4 years with over 1,700 reviews (4.7*)! We really believe in all of our products and treatments and over the last decade we have incorporated what products and treatments actually work and have discarded what doesn’t even if they are popular for example mesotherapy for hair loss. We have built our team over the last 15 years, all of our therapists have been with us for at least 10 years and have been trained to view each persons skin differently. 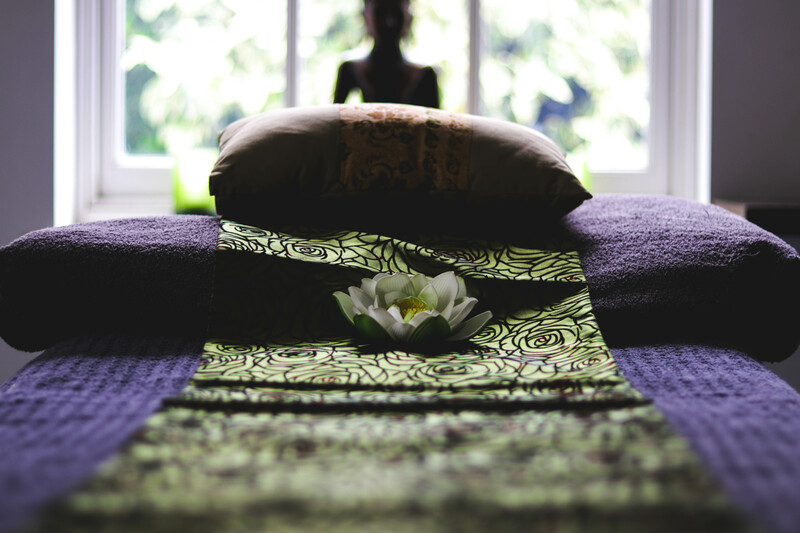 Due to our therapists vast experience they are able to use they intuition, skill and expert product knowledge to give you an awesome visual result with all of our treatments as well as a feeling of well being. We look after our clients and aim to treat everyone holistically. Our ability to really look after our clients has led to us being awarded the Service Excellence Award by WhatClinic for the last 4 years with over 1,700 reviews (4.7*)!